How amazing is this 99 year-old?! Lillian Weber, from Iowa, makes a dress for a small child in Africa every single day! 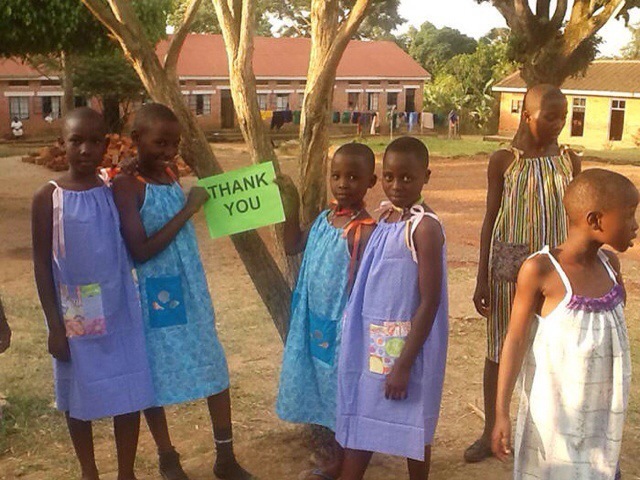 More than 840 dresses have been make by Lillian in the last 2 years & her goal is to make 150 more before next May! Why? 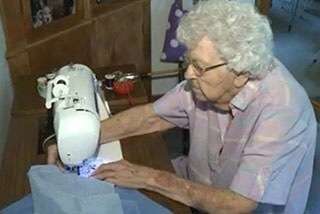 Cause making her 1000 dresses on her 100th birthday seems like a great accomplishment, no?! And she is turning 100 at the beginning of May! Lillian donates the dresses to Little Dresses for Africa, who then distributes them to orphanages, churches and schools in 47 countries in Africa, as well as to children in need in countries like Haiti, Honduras, Thailand, Mexico and even parts of the United States. 80 years of love for Clem and Millie Mintz — Canada’s longest marriage!